This guide created by Emily Schneider, MPAL Graduate Assistant, Spring 2014. Pages about rap in other countries written by Alonso Avila, Spring 2015. Edited and updated by Ritse Adefolalu, Spring 2016. Welcome to the Rap and Hip-Hop Research LibGuide! As popular music studies become more recognized in music academia, we hope that you take the opportunity to research this music and culture. 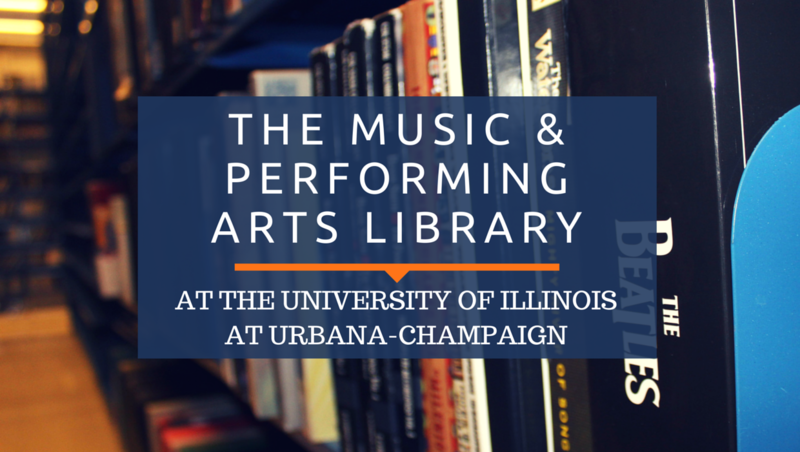 The Music and Performing Arts Library, Undergraduate Library, Main Library, and Residence Hall Libraries hold many helpful resources about rap and hip-hop, such as books, sound recordings, and journals. Take a look at the tabs above to navigate through this guide. Use it comprehensively or as a quick reference to one aspect of rap and hip-hop materials. For researching breaking/break dancing, the information found in MPAL's Dance Resources LibGuide may also be useful.  For researching graffiti, the resources found on the Ricker Library of Architecture and Art's homepage may also be useful.